MAY THE “GUNKIEST” HYDRAFACIAL OF ALL WIN! 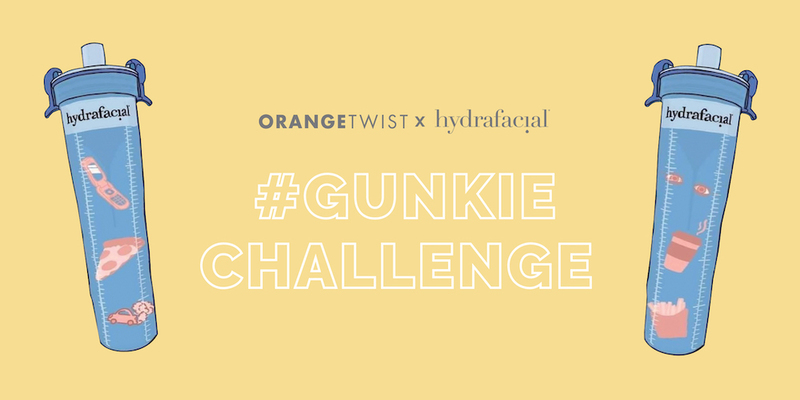 Book a HydraFacial between April 25-26 to participate in our #Gunkie challenge. 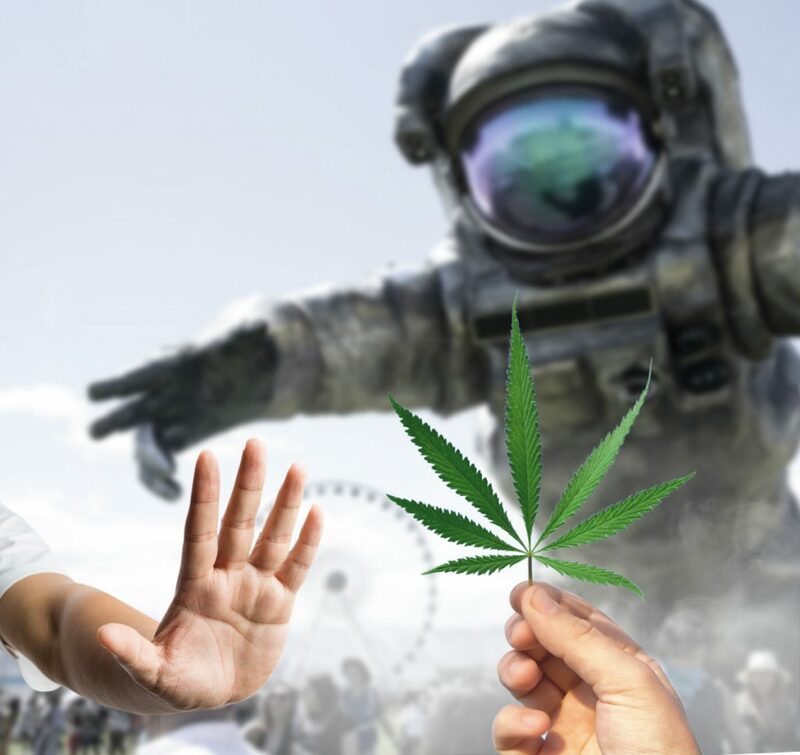 *Check out what the buzz is all about, follow the #gunkie trend on Instagram. *Winner’s Citrus Club membership includes three HydraFacial treatments (one a month.) Prize value: $525.